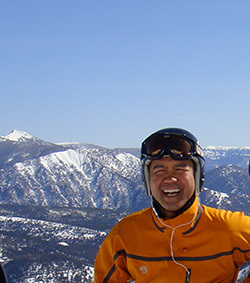 Dr. Mintalar is a 1988 graduate of the University of the Pacific School of Dentistry in San Francisco, California. He completed his undergraduate Bachelor of Science degree in Biology at Loma Linda University in Loma Linda, California in 1985. Before starting his office here in Brooklyn Center in 1990, he worked in several associateships and dental clinics in the Bay Area of San Francisco with an emphasis on cosmetic and restorative dentistry. Dr. Mintalar's professional affiliations include active membership to the American Dental Association, Minnesota Dental Association, Minneapolis District Dental Society, International Association for Orthodontics, Fellow International Congress of Oral Implantology, Fellow American Dental Implant Association, member of the American Academy of Facial Esthetics and was a former faculty member at the University of Minnesota School of Dentistry teaching as Associate Professor in Oral Diagnosis and Medicine. 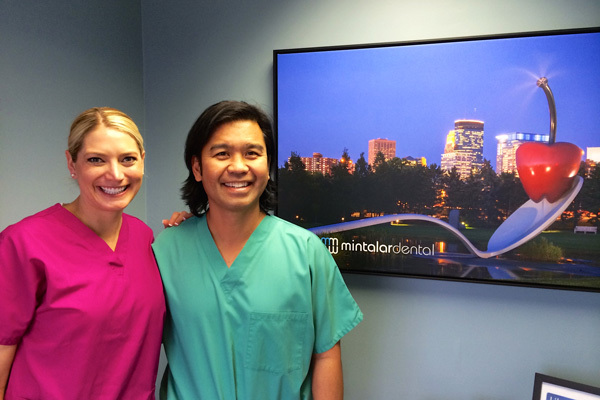 Dr. Mintalar has also been voted by his peers as one of the Top Dentists in the Mpls-St. Paul Magazine every year since 2007. 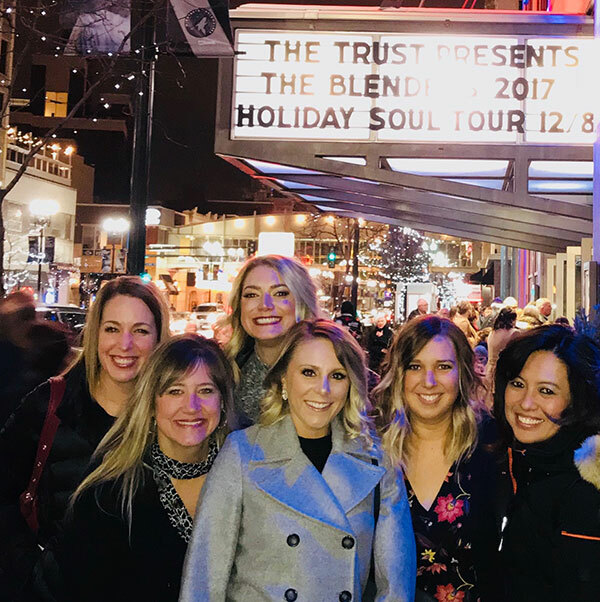 Dr. Mintalar is also a ski instructor with the Ski Jammer Ski School during the ski season and contributes to the local community as a board member for the Hopkins Education Foundation and sponsorship of Big Willow Little League teams in the Minnetonka area. "The philosophy in our dental office emphasizes quality in dental care with superior comfort for our patients and our ultimate goal is to build avenues of communication that foster mutual trust and good long term relationships. We consistently strive to provide the very best for our patients through honesty, ethical and professional integrity throughout your experience at Mintalar Family Dental. 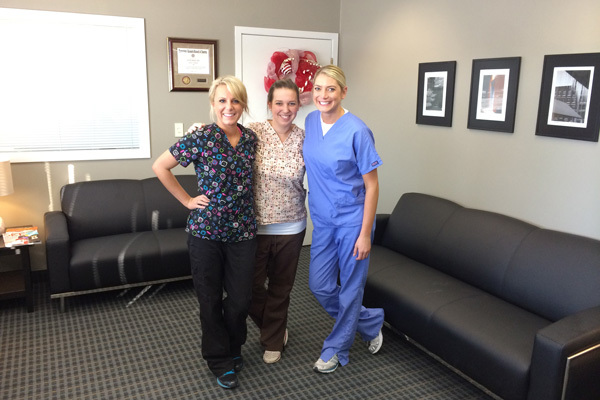 We make dentistry simple and we get it done right." You'll feel welcome every time you walk into Mintalar Family Dental, the modern practice of Dr. Eric R. Mintalar, DDS, LLC. The whole family will enjoy their visit. 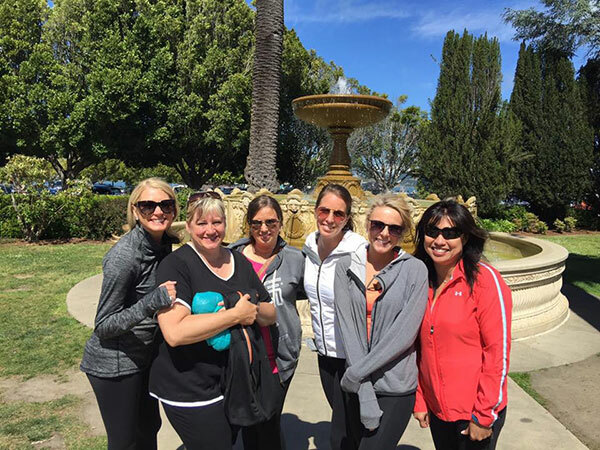 Our professional staff is warm and friendly and works together as a team. We try to make your dental experience a positive one and give you personal one-on-one attention. Televisions are in each operatory, so you can enjoy watching movies. We even have music headphones! We have an intra-oral camera so you can see just what the doctor sees while diagnosing you. Our waiting room is lots of fun for the kids….they can play Nintendo and other video games. Most people don't look forward to going to the dentist, but Dr. Eric Mintalar and his staff are working hard to change that attitude. Our calming staff begins every appointment with putting the patient at ease, no matter whether they are visiting our office for a routine cleaning or for a dental procedure that is more serious. Once relaxed, Dr. Mintalar goes to work on your smile, restoring its former beauty or making it even better than before! For those patients that are new to us, we look forward to getting to know you better in person. We're easy to find only one block from the Brookdale Shopping Mall, located across the street from Cub Foods. Sara is our front office administrator/coordinator and certified registered dental assistant, she became a part of our dental team in 2006. She has been a wonderful addition to our office, bringing an effervescent smile and laughter with a caring touch to her patients. Sara graduated from NW Technical College in Brrmidji MN and received her degree in Dental Assisting in 2006. 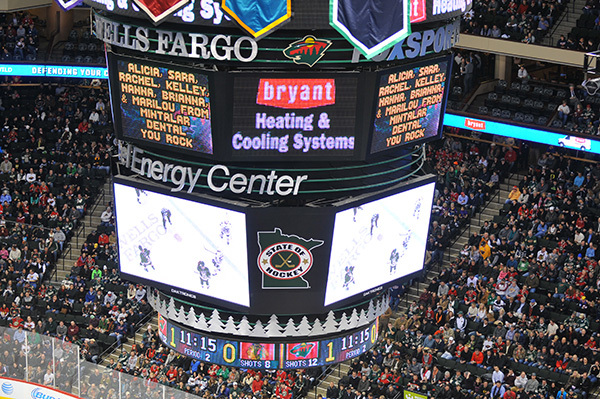 Sara enjoys soccer, shopping, hanging out with her family and friends and the Minnesota Wild. Sara, her husband Dan and lovely daughter reside in Big Lake. Marilou has been in our office since 1990. She facilitates the insurance needs of our patients and takes care of the various tasks we require from our patients insurance plans. She has been in the dental field since 1985 and has had previous experience in the dental laboratory area before she transitioned to the front office. She works behind the scenes at the office and insures that the administrative needs of the office are met. 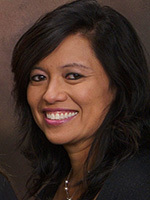 Marilou has established wonderful connections with many of our patients throughout the years they've been a part of our dental office. Marilou enjoys golfing and boating. Marilou and her family live in Hopkins. Rachel joined our office in 2002. She adds a fresh and energetic pulse to our office and we are very excited to have her on our dental team. 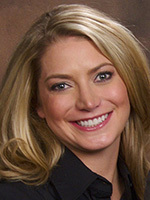 Rachel graduated from the University of Minnesota with her degree in Dental Hygiene in 1998. She is a fantastic hygienist that truly cares about her work and takes time for her patients to know them better and to make them feel comfortable with their appointment. She has a gentle touch and a beautiful smile for her patients. Rachel enjoys traveling, playing piano, biking and boating in the summer. Rachel, her husband Mark and their two lovely daughter's live in Rogers. 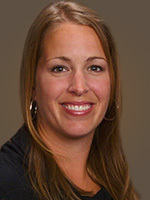 Kelley joined our office in 2002 after graduating from St. Cloud Technical College. Kelley has been in the dental field since 1995, first as a dental assistant then going back to school and completing her Dental Hygiene degree at St. Cloud. 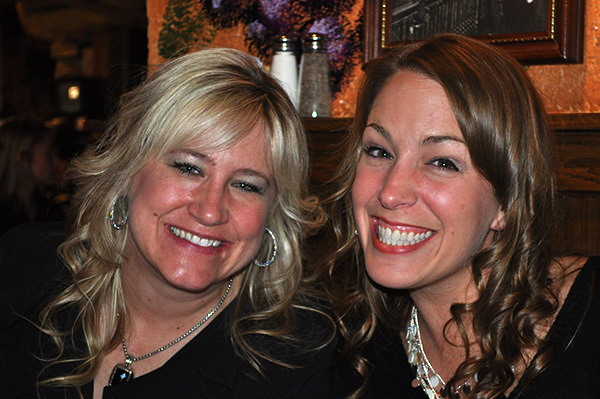 Kelley is a wonderful hygienist that brings experience, enthusiasm and laughter to her patients. 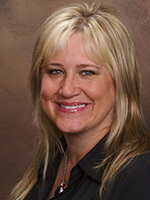 She has a light and caring touch with an emphasis on patient care and quality of service. She enjoys bowling, softball in the summer, relaxing at the cabin on the weekends and Las Vegas!. Kelley and her husband call Maple Grove home. Hanna is our certified registered dental assistant. 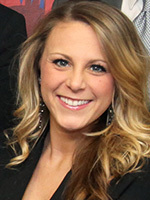 She graduated from Rochester Community and Technical College and received her degree in Dental Assisting in 2008. 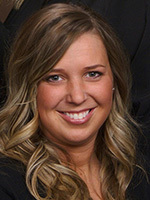 Hanna is a tremendous addition to our office and we are excited to have her be a part of our Dental Team. She brings an amazing energy to our office and truly cares about her patients. Hanna enjoys shopping, going to movies and traveling to fun destinations. She enjoys spending time with her fiance Darin, her family and friends. Orono is where Hanna calls home now but she originally grew up in the Rochester area. Brianna is our newest addition to the dental team. She graduated from Brainerd Central Lakes College and received her degree in Dental Assisting in 2013. Brianna brings a caring, fresh enthusiastic energy to our office and we are excited to have her join our team. Brianna grew up in Brainerd, MN and calls Morris home. She loves spending time with her family and her friends. Brianna enjoys yoga, running and traveling.